IELTS is the International English Language Testing System. This language is used so that students can gain entry to work or study in other countries. It is very important to clear the IELTS exam for admission for countries such as USA, Australia, UK, and few other English speaking countries. IELTS examination has four modules including Reading, Writing, Listening, and Speaking. 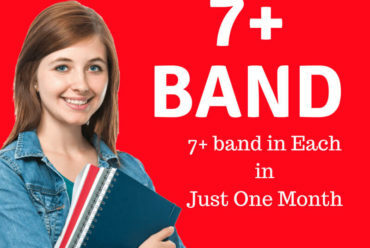 One needs to clear all the four modules in order to clear their exam and score good bands. 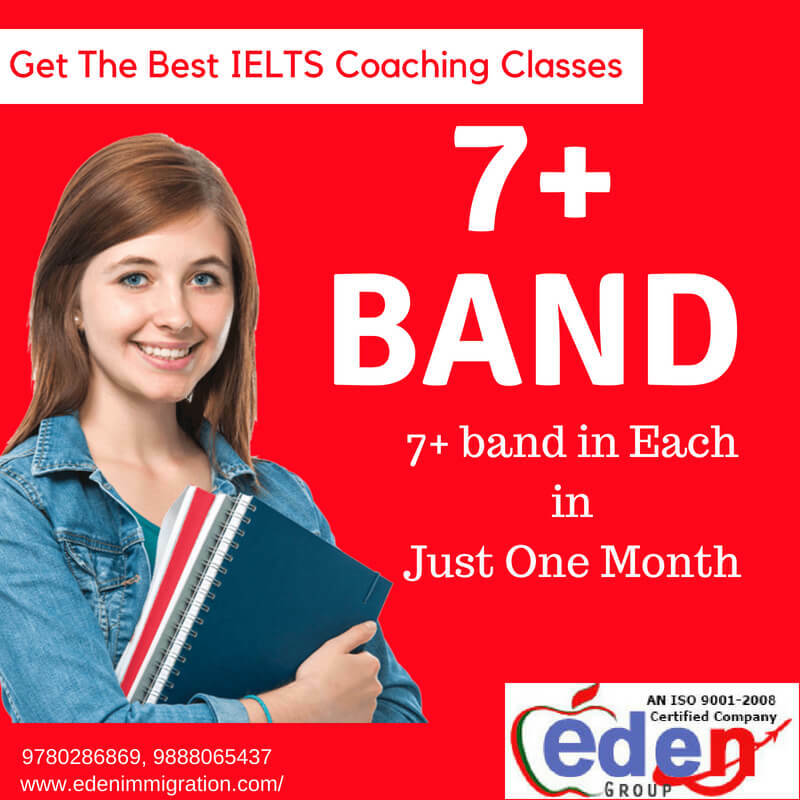 To qualify for IELTS examination, bands from 1 to 9 for each module are required. 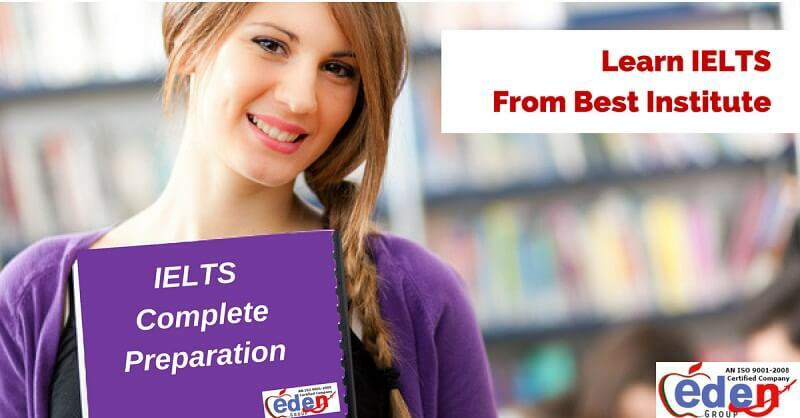 There are huge number of IELTS institutes in Chandigarh. With the increase in growth of these institutes, it has become very difficult to find the best institute in the city beautiful. It is not only about the best faculty, but also about the appropriate infrastructure as well as the fees for the course. 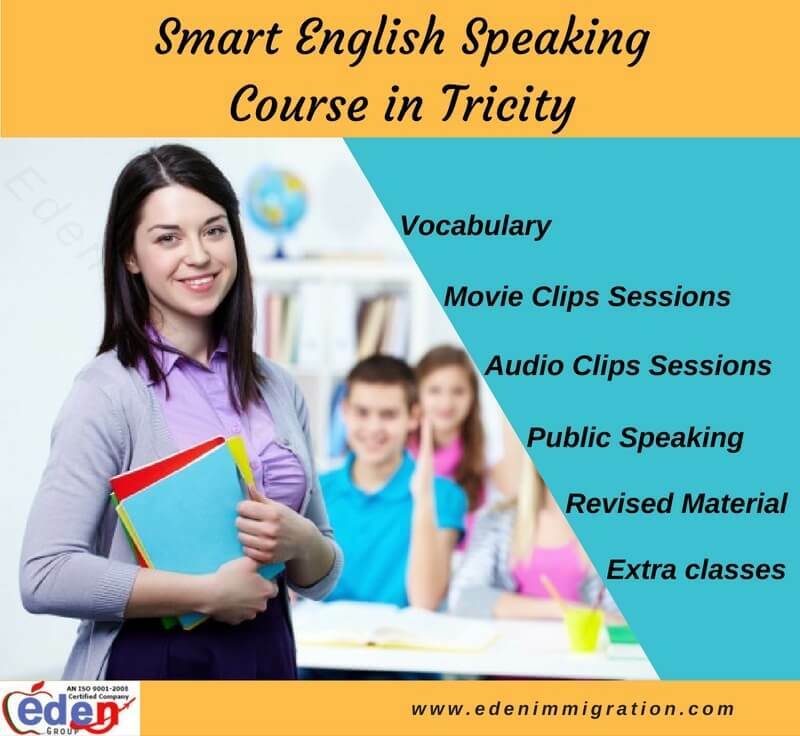 The IELTS institute should have multiple smart classrooms for smart learning of the candidates. Cabins with special headphones for listening modules should be there for the effective listening of the candidates. Most experienced trainers should be hired to give a proper training to the candidates joining the course. Trainers should be well-aware about the additional trainings for PTE and TOEFL. The students should be provided a free diagnostic test so that after the analysis of student’s skills, he should be provided a proper training. Special classes should be arranged for weak students for few hours a day to polish their skill set. Each batch should have 10-15 students so that proper emphasis can be laid on each student by the trainer. 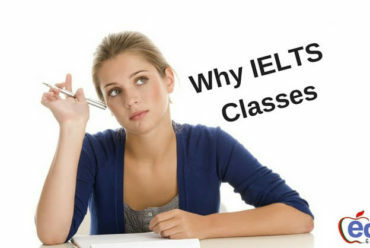 IELTS institute should not only focus on the IELTS coaching but also focus on other activities including voice and accent training, spoken English classes, and personality development classes. The sitting in the labs should be comfortable enough so that students can study properly without getting diverted. Every module should have a different trainer. If there would be the same trainer for all the modules, students can even get bored and their interest in the study can get reduced. Audio and video lecture should also be provided to the students in order to make them understand the modules in a better way. Minimum training duration should be one month for the students. The main priority should be given to the student’s satisfaction. If the students find any flaws in the training pattern it should immediately be taken care of and should be improved immediately. 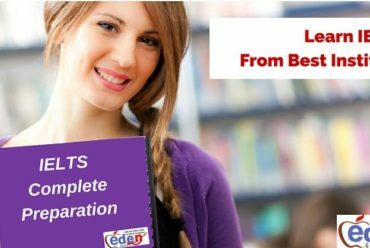 All the promises made by the IELTS learning institute at the time of booking the course should be fulfilled by the institute. 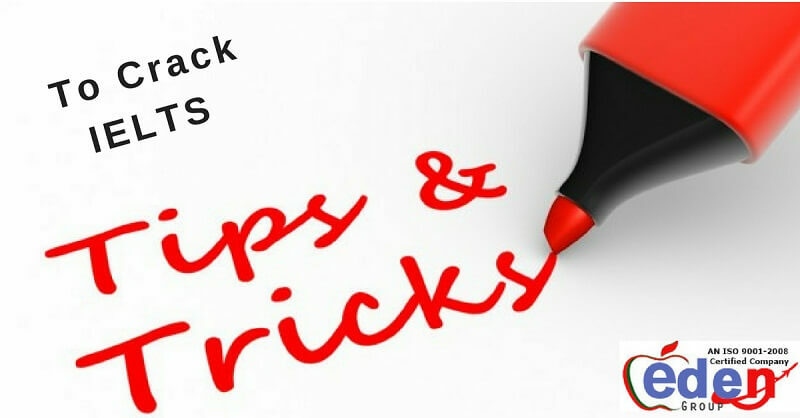 New and unique ways should be found to figure out the weakness of the students. Basic grammar practice should also be done every day. Counsellors should conduct a session of the students time to time so that the problems being faced by the students can be taken care of at proper intervals. 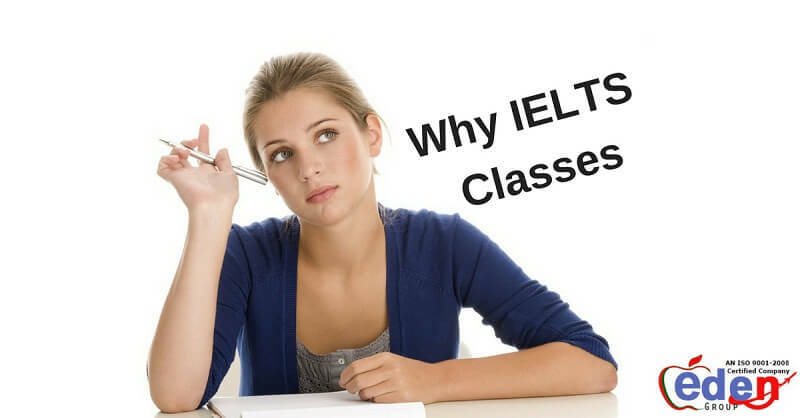 If you keep a note of all the above-mentioned points in mind before finding an IELTS learning institute in Chandigarh, you will definitely be able to find the best one for you.